Spirit of the Sun Needs Your Support! Spirit of the Sun has rapidly expanded its operations in order to better serve the Native American community. As our organization continues to grow, both in size and impact, Spirit of the Sun is faced with additional needs as well as yearly operating costs. Without contributions from interested community members and individuals like you, we would be unable to improve and strengthen American Indian/Alaskan Native communities and Native-led nonprofit organizations across Turtle Island. As a THANK YOU for your generous donation to our 501(c)(3) nonprofit, you are entitled to receive any and all benefits associated with charitable tax deductions taken within the same year as your donation. We would be happy to supply you with a signed letter confirming your donation on our nonprofit letterhead, as well. Contribute to the Spirit of the Sun through your Facebook account. Make a one-time donation or a recurring gift to support our Indigenous community. Contribute to the Spirit of the Sun through your PayPal account. Make a one-time donation or a recurring gift to support our Indigenous community. 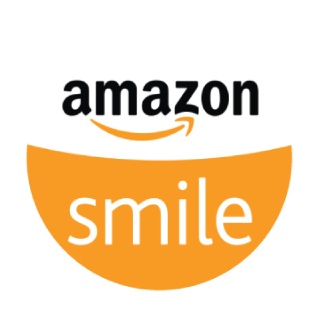 Use AmazonSmile every time you shop online and Amazon will donate 0.5 percent of eligible purchases to Spirit of the Sun at no extra cost to you!